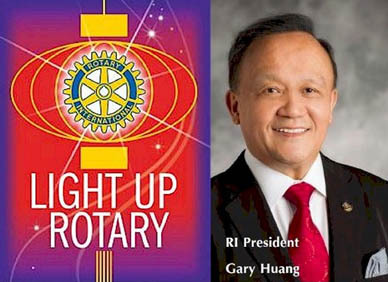 District 5890 welcomed Rotary International President Gary C.K. Huang to our 2015 All Club Meeting on January 15! Willowbrook Rotarians attending this event include President David Thompson, Director Rubin Santos, Director Anais Watsky, President Elect Massy Williams. Also attending were Massy's Husband Jesse Williams and Massy's Mother.